Squadron 150 will not be meeting at our headquarters at Los Alamitos Joint Forces Training Base (JFTB) this week (20 September) as we will be attending a training session with other members of Civil Air Patrol (CAP) South Coast Group 7 on the G1000 flight instrument system that is used in many of CAP's airplanes. 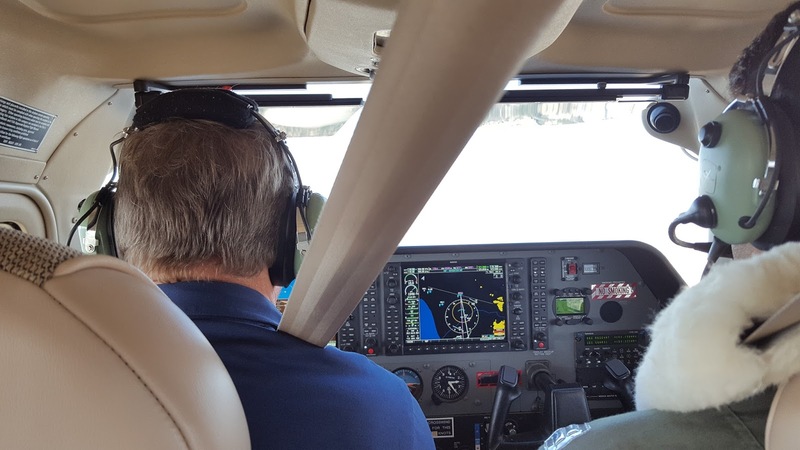 Civil Air Patrol aircraft equipped with the G1000 flight instrument system. The joint Group 7 training will be held at AFI at Fullerton Airport (KFUL) the HQ of Squadron 40. Squadron 150 members-as a reminder this meeting will begin at 1900 hours (7:00pm). AFI is located at 4119 W Commonwealth Ave, Fullerton, CA 92833. We will have our regularly scheduled Squadron 150 meeting next week (27 September) and we look forward to seeing you then!